Happy New Year from the Air! Take a minute to enjoy this short highlight reel of four beautiful, European cities! 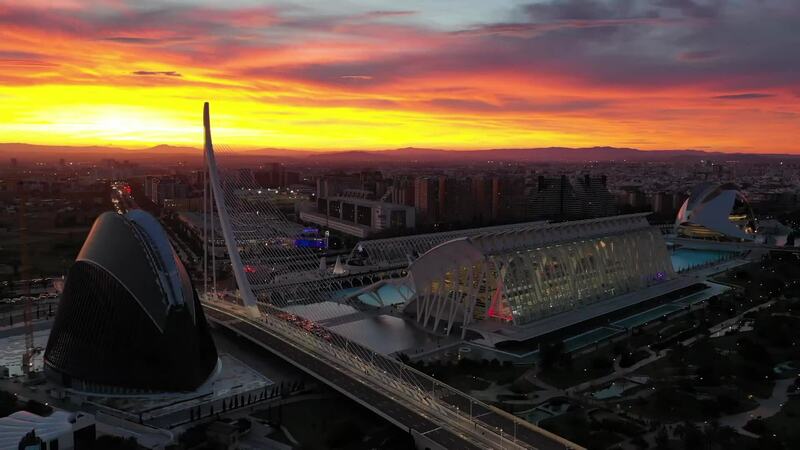 AirDroner's video opens with a sunset shot of the City of Arts and Sciences complex in Valencia, Spain. Next up, the ancient walled capital of Malta, Valletta, followed by one of the many gorgeous Gothic cathedrals found in Barcelona, Spain. Finally a beautiful night shot of the Limmat River in Zurich, Switzerland. Description: Happy new year 2019 from the air! In the video the cities of València, Valletta, Barcelona and Zürich.